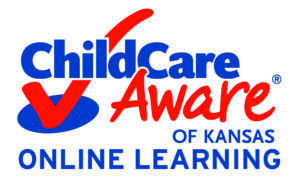 Child Care Aware® of Kansas has added new resources to the website! 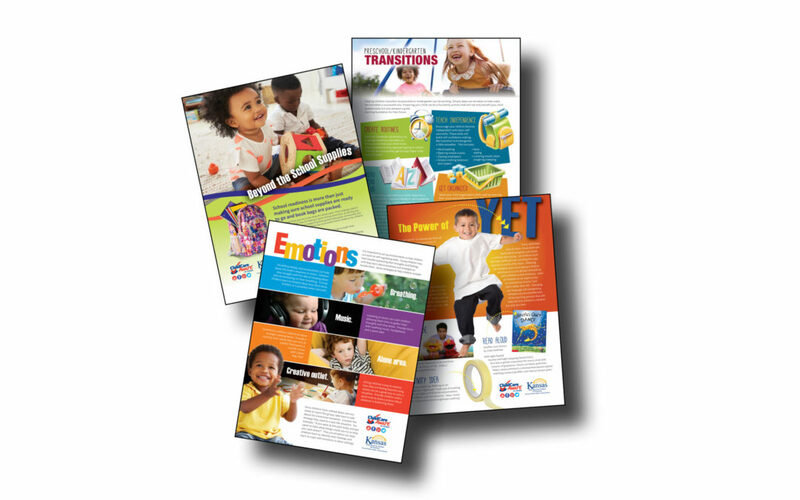 The new materials cover topics such as growth mindset, emotions, school transitions, and healthy environments. You can find the links under both the Parents/Families and the Child Care/Education Staff headings on the top of our home page.